Panoramic Windows have been established for over 40 years and are the market leaders and specialists in Clifton and the surrounding areas. In Clifton, our uPVC windows offer fantastic design and durability to our customers. 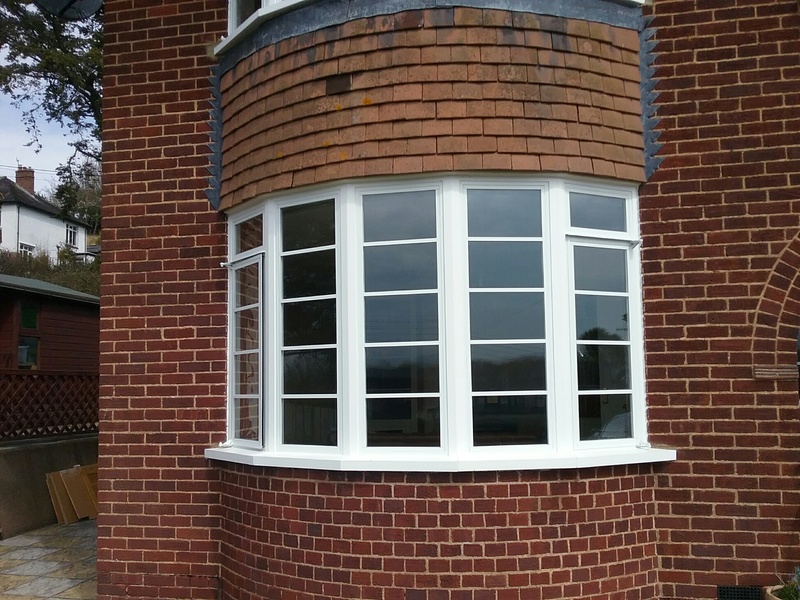 All of our uPVC windows are state of the art and installed onto your home by qualified professional installers. We utilise the latest in design and technology to ensure that our customers receive the best quality products and services. This is why Panoramic has maintained its excellent reputation for over four decades. Our uPVC windows offer great quality and designed for everyday use inside your home. This means they make the most of natural light and are also designed with weather and energy efficiency in mind. All our materials are sourced from the best suppliers, giving you peace of mind that your products are coming from an exceptional source. We offer the latest technological advancement, called The Seamless Join, exclusively at Panoramic. This means we can offer our customers the very best in quality, whilst also making sure that our windows seamlessly integrate with your home. We also use the latest in weatherproofing technology meaning whether it rains or shines our windows will continue to look as good as new. You can also be sure that they won’t leak. We provide a ten year guarantee with our windows and have achieved the kitemark for our window installation services. Should anything happen to your windows which mean they need replacing, feel free to give us a call and we will guide you through the options available. Our expertise in the field means we can continue to offer our customers the best quality uPVC windows installation services. When choosing your windows, Panoramic offers a fantastic range of colours and styles to suit your needs. All of our windows are beautifully crafted and designed to enhance the aesthetics of your home. Our uPVC windows are not only practical but can increase the visual appeal of your home. That’s why it's never been easier to find windows to suit you. Our uPVC windows are available in 18 different colours to match the colour palette and aesthetics of your property. We make sure that the uPVC windows we offer our Clifton customers integrate with their property perfectly and make the most of style and design. Each set is designed to enhance the natural features of your home, ensuring they blend in seamlessly. We know that security is important and it’s core to our philosophy. That’s why our windows offer the latest in secure technology and you can be sure that our windows will keep you and your family away from harms reach. They have steel reinforcement and stainless steel multi-point locking which ensures the maximum safety and security for our customers at all times. Our Clifton customers are assured that our windows are not only durable but safe and secure. Meaning they will always feel safe in their own homes. This is why we are a trusted window provider because we never compromise on security, service or quality. We want our customers to not only love and enjoy the uPVC windows we offer but we also want to provide them with windows that are highly energy efficient. 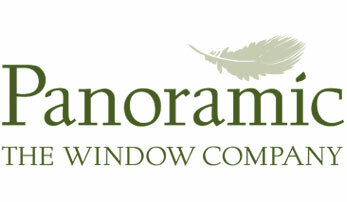 Panoramic is the first local installer to achieve an A rating for our uPVC windows. This means our customers have the benefit of excellent quality and energy efficiency. Our uPVC windows will not only provide many benefits for your home but they will also help save you money. By providing better insulation to your home, your utility bills could be much lower. Triple glazed uPVC windows have an A+ rating and add an additional level of energy efficiency to your home. This could mean even more savings and makes our uPVC windows a fantastic investment for our customers. Our uPVC windows are not only stylish and practical but they are also affordable. At Panoramic we make sure that we offer the best quality for affordable prices. To find out more about our range of uPVC windows and how your home can benefit, give us a call today on 01179 560321. We will talk you through the range on offer. Alternatively, send us an email using our online contact form. We will send you an email back as soon as possible, and can even give you a call at a time that suits you! Or, if you’d like a quick quote on your favourite uPVC windows, use our online quoting engine! All you need to do is fill in a few dimensions and we will give you a quote. Get in touch with us today and hear about our range of fantastic uPVC windows. We look forward to hearing from you.